Dark dusty ruby color. Aromas of black tea, dried berries, hibiscus, leather, and black pepper with a slightly chewy, vibrant, dry-yet-fruity medium-to-full body and a refreshing, medium-long tobacco, toasted baguette, and nutmeg finish with moderate oak flavor. A tasty Cabernet that will easily pair with dinner tonight. Bottom Line: A tasty Cabernet that will easily pair with dinner tonight. 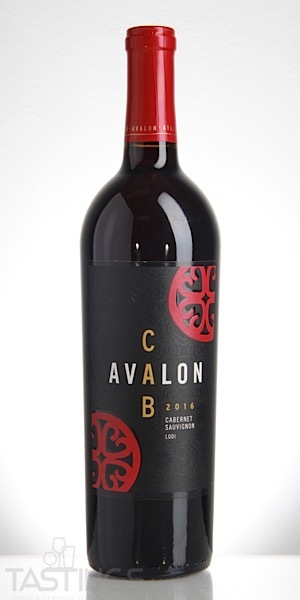 Avalon 2016 Cabernet Sauvignon, Lodi rating was calculated by tastings.com to be 88 points out of 100 on 9/24/2018. Please note that MSRP may have changed since the date of our review.